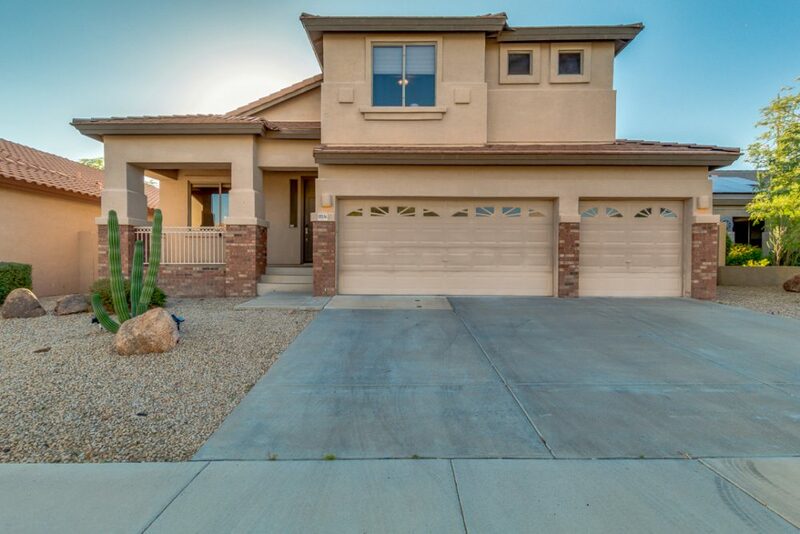 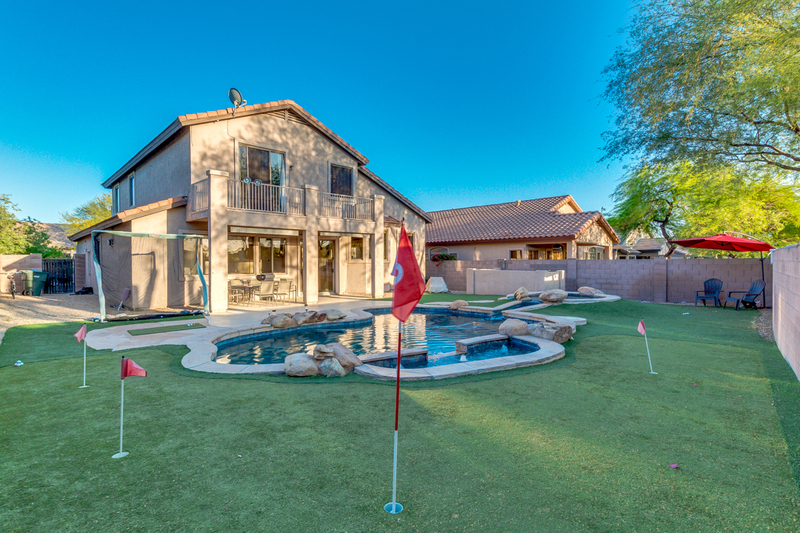 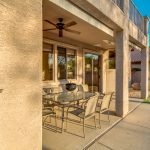 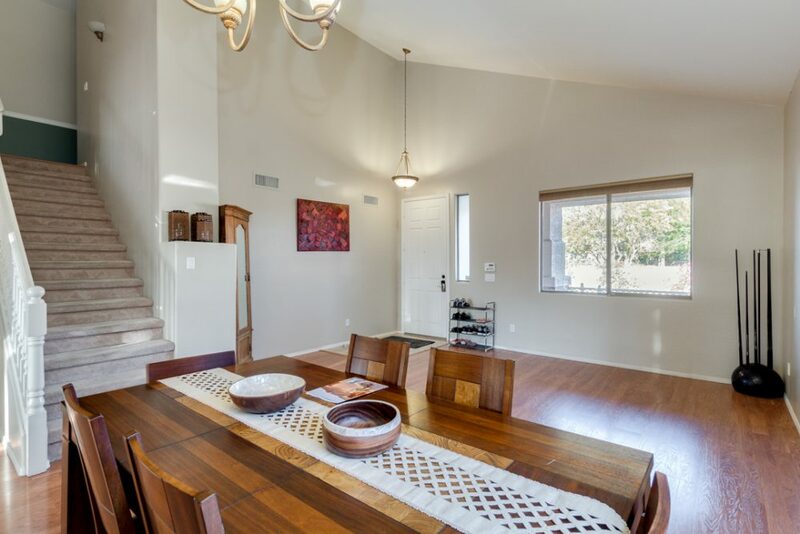 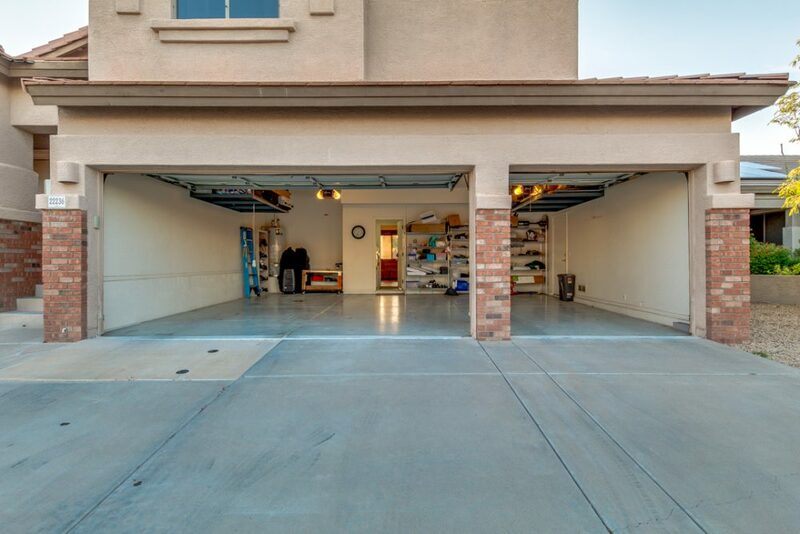 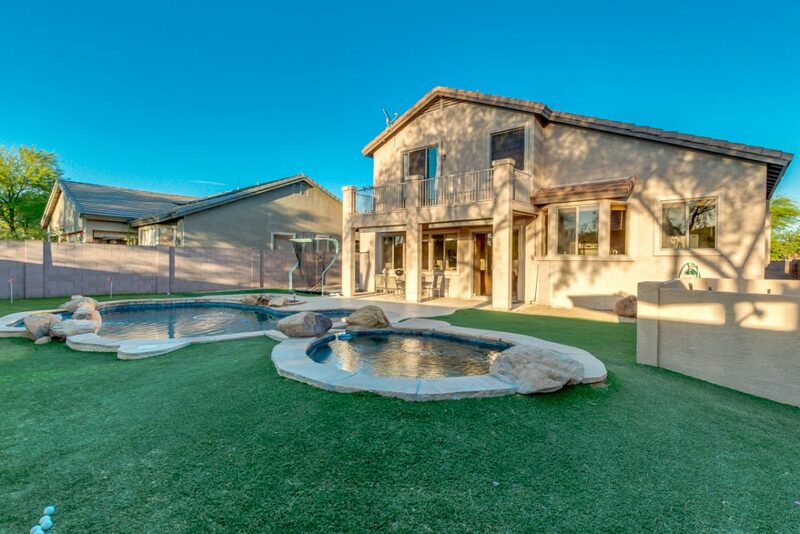 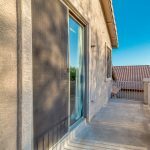 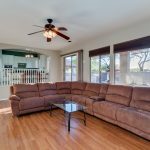 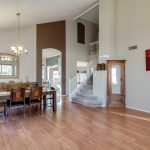 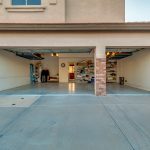 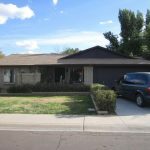 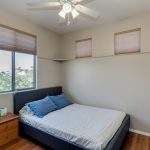 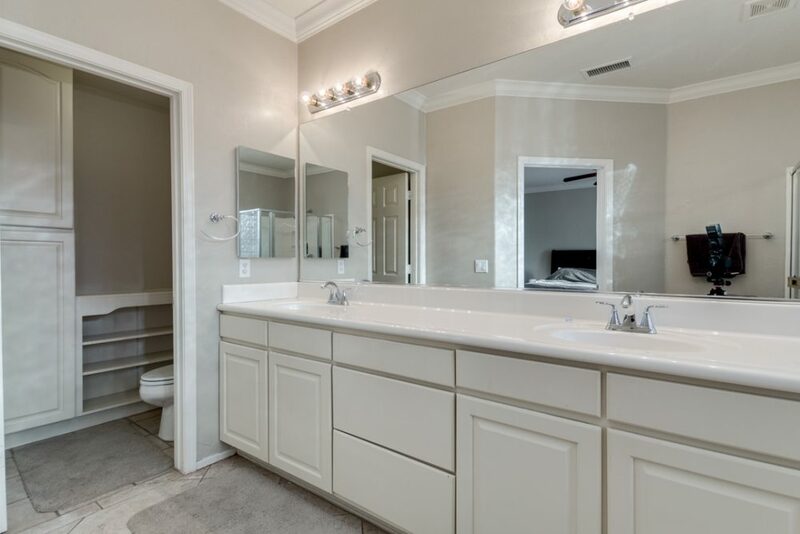 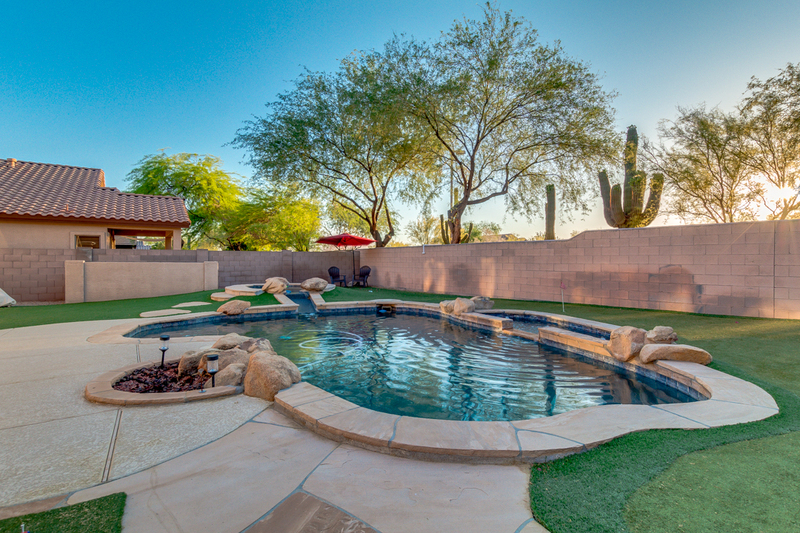 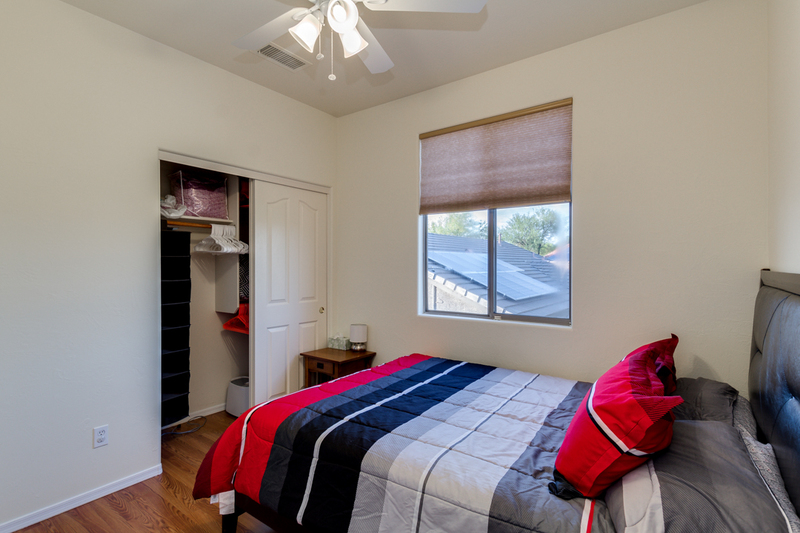 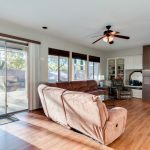 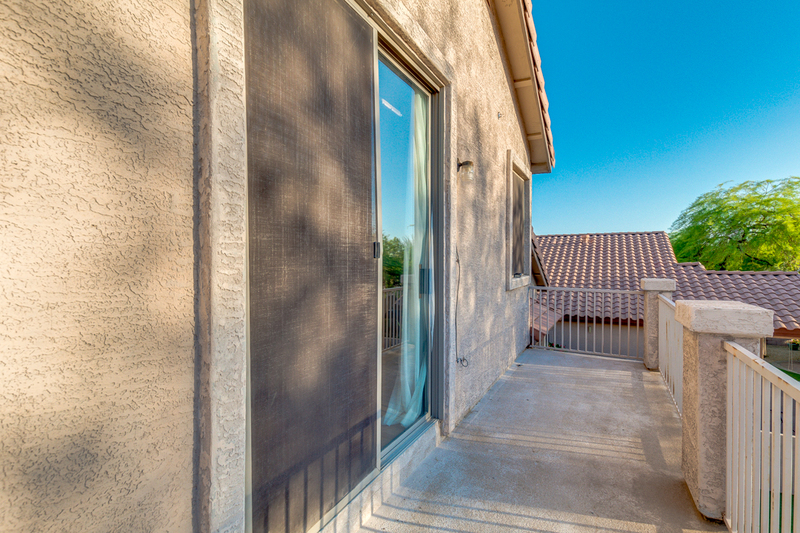 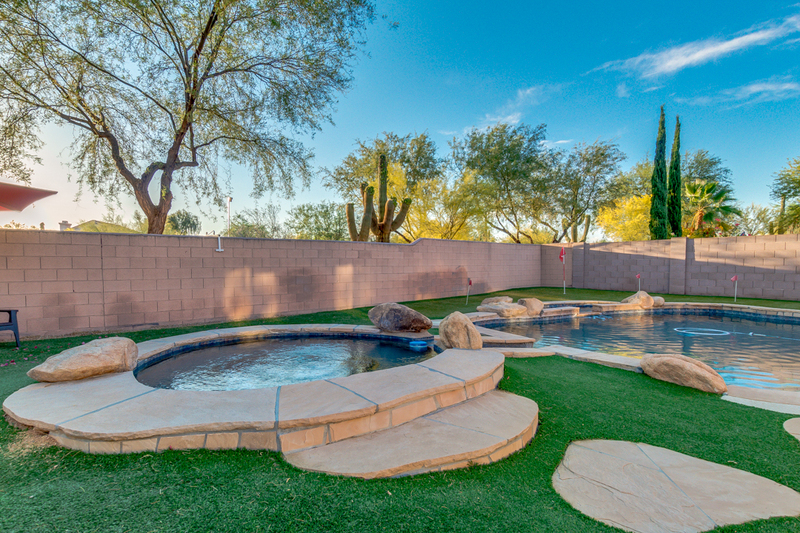 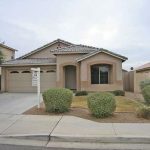 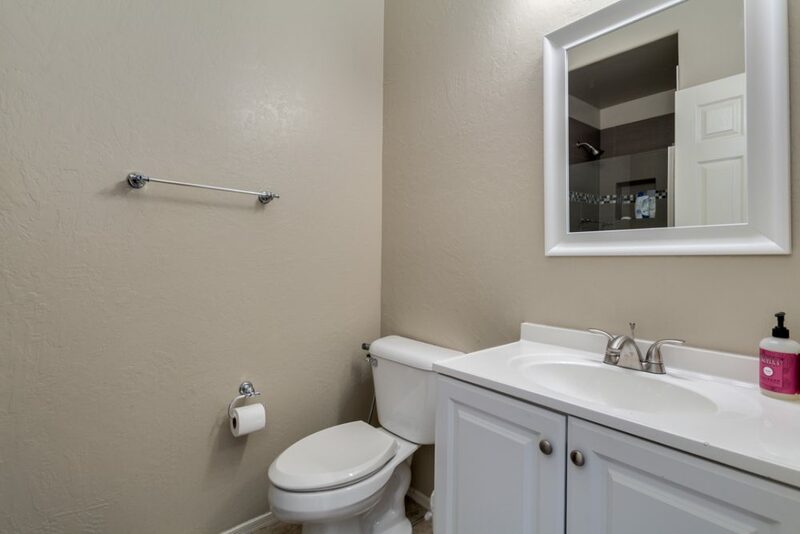 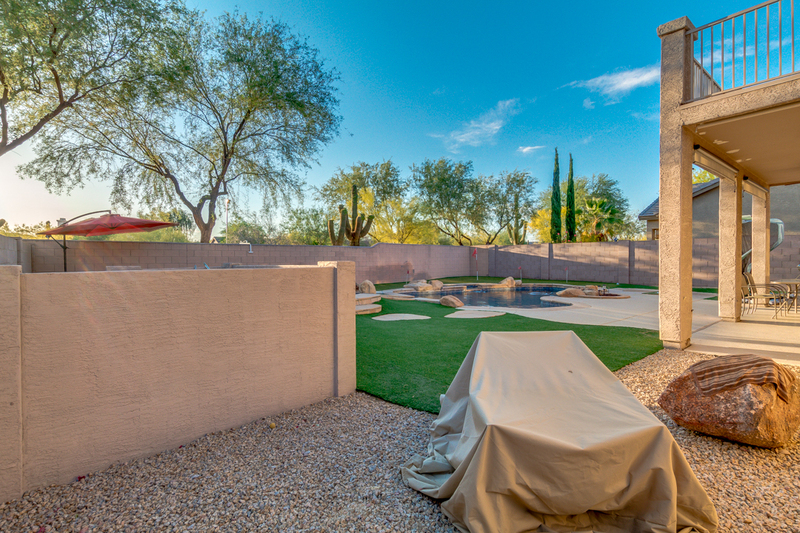 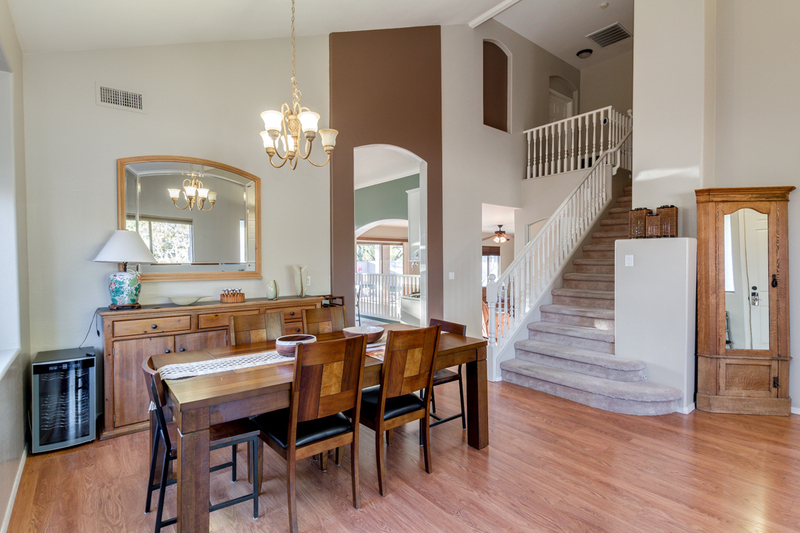 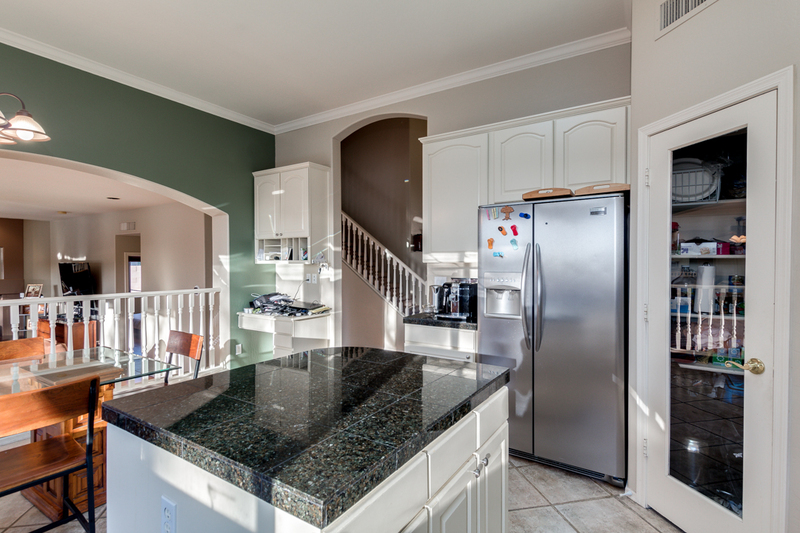 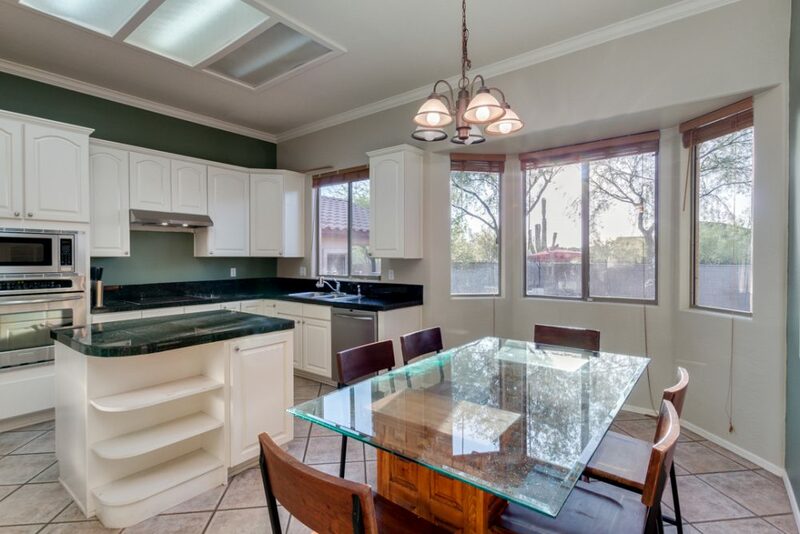 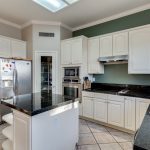 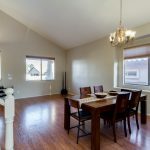 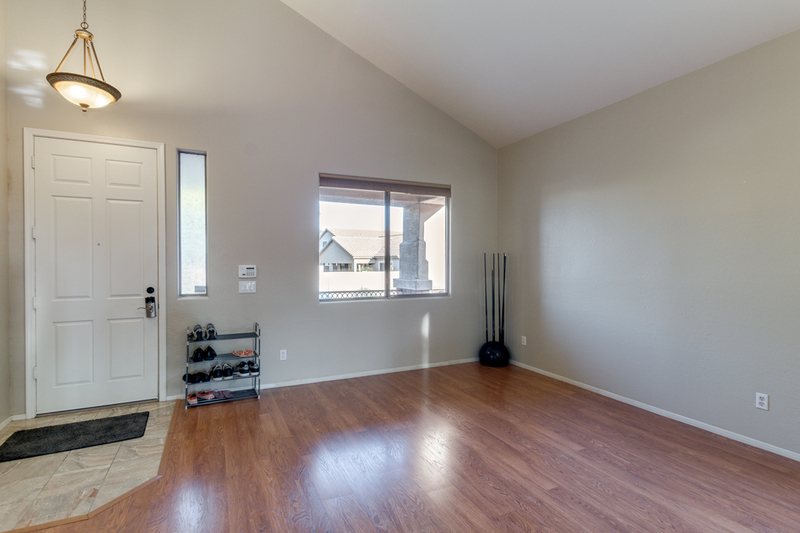 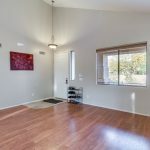 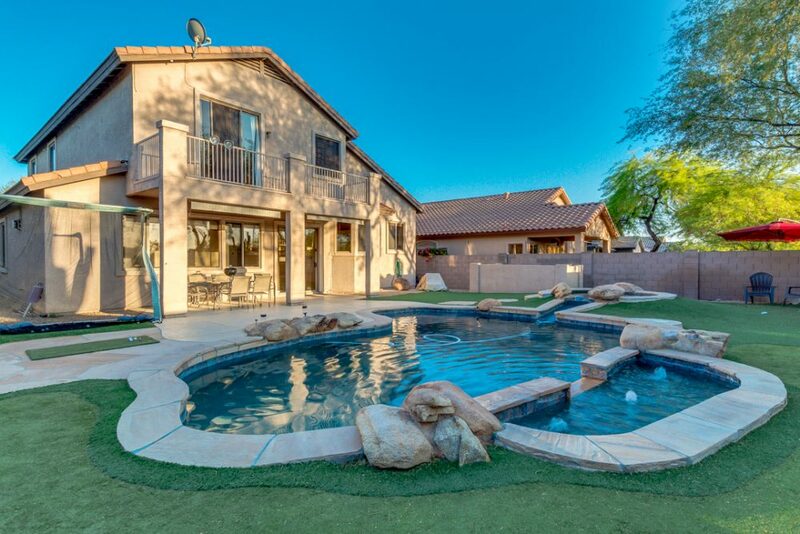 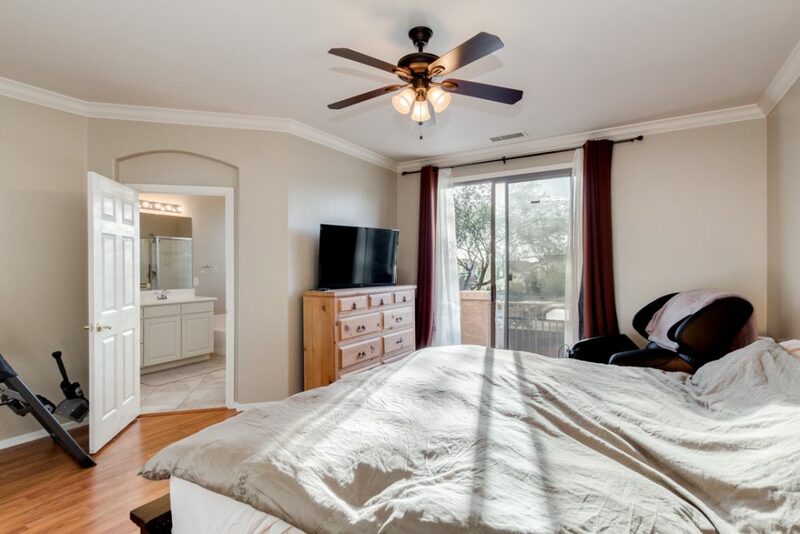 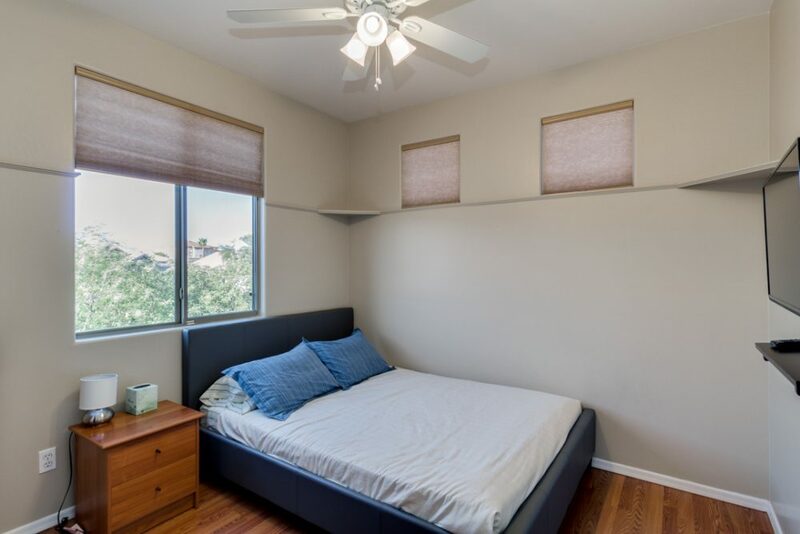 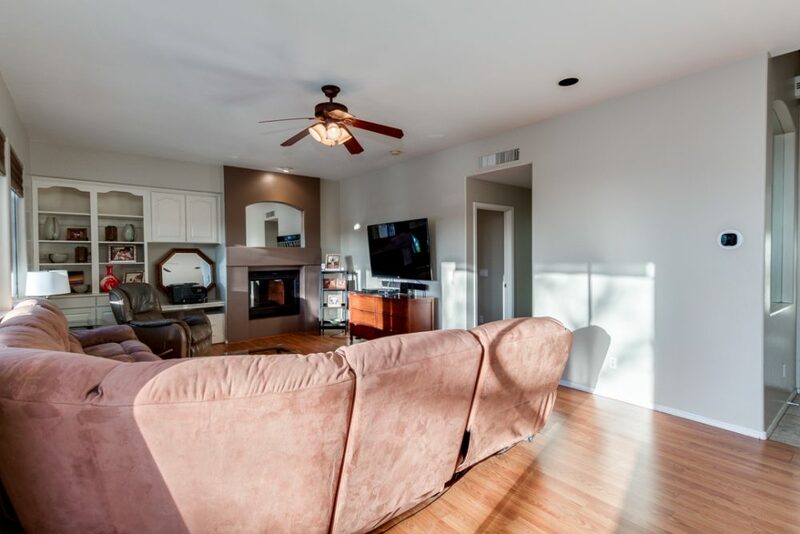 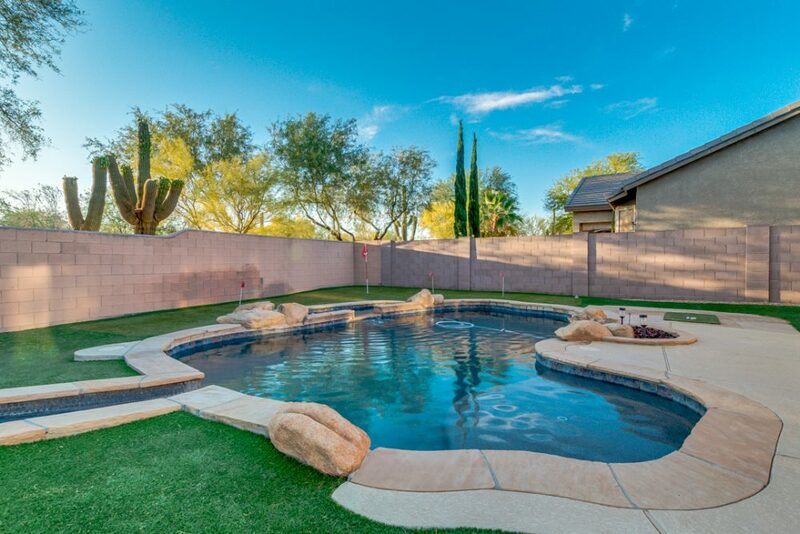 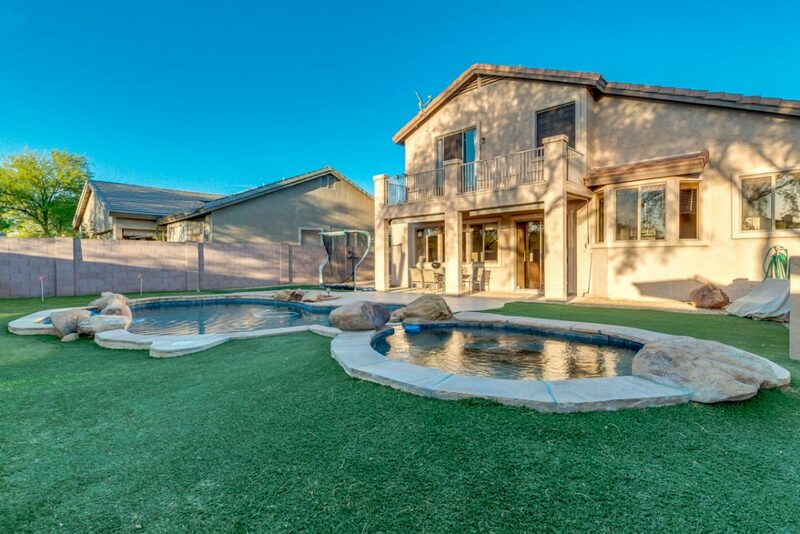 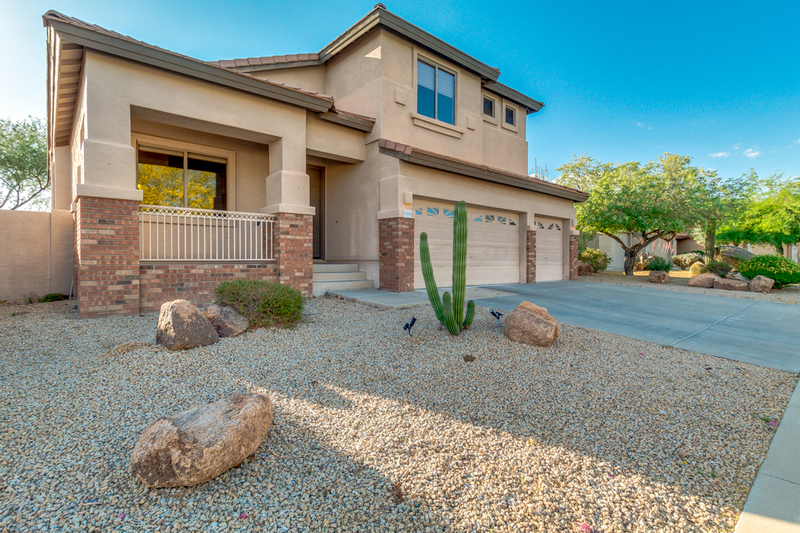 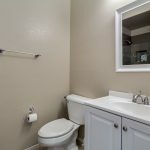 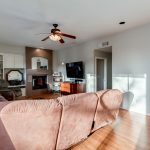 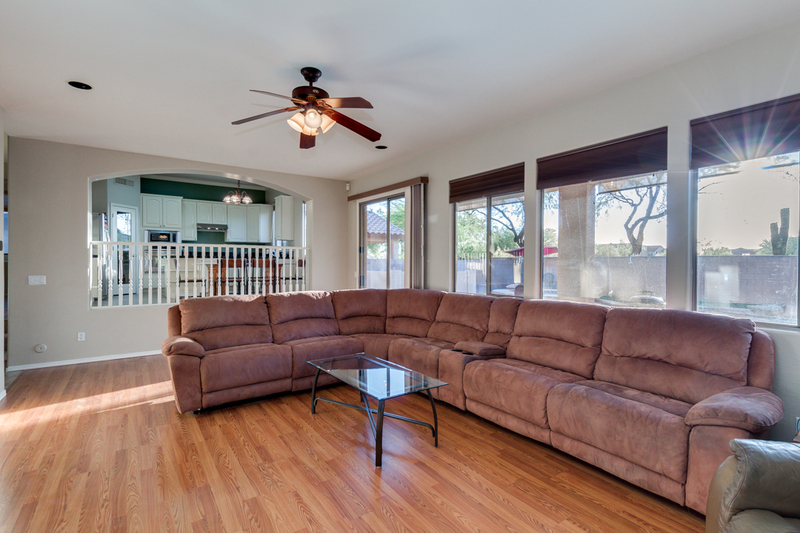 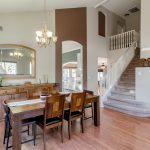 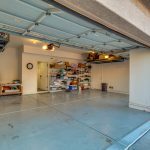 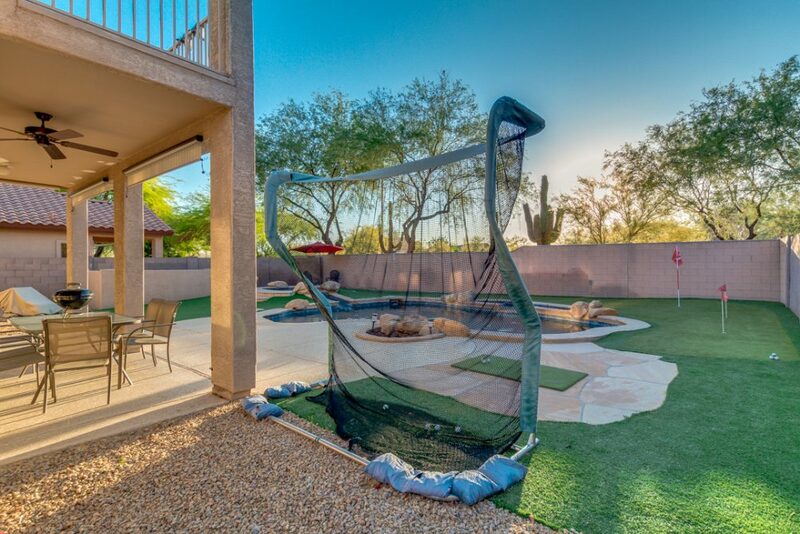 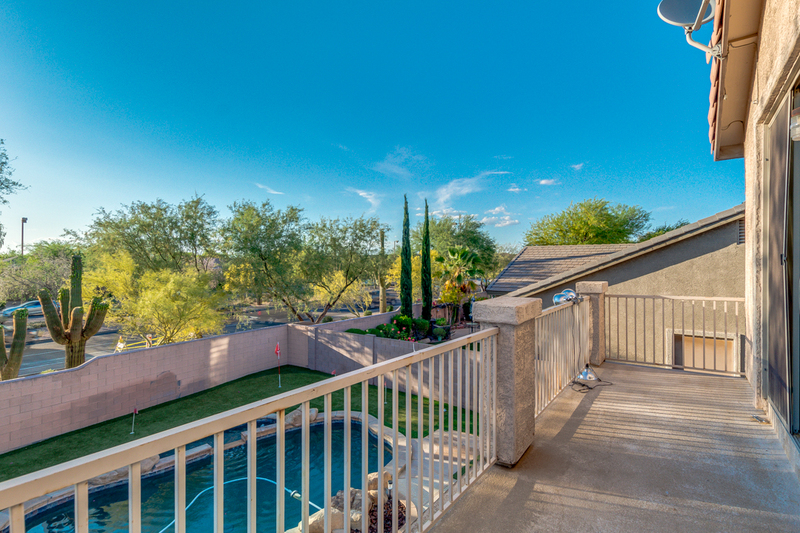 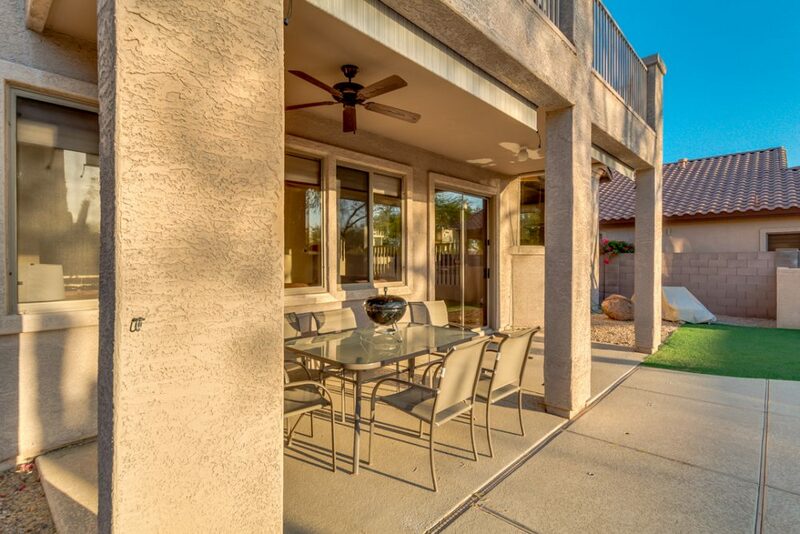 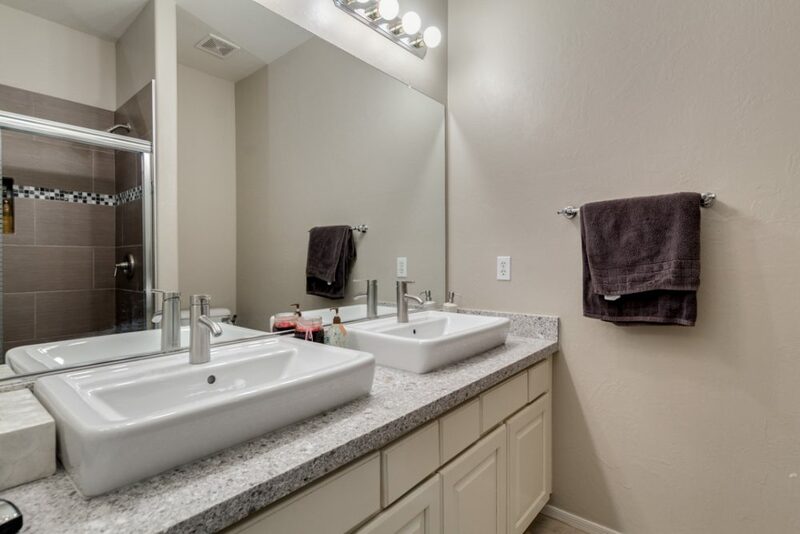 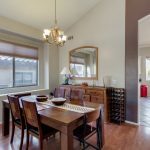 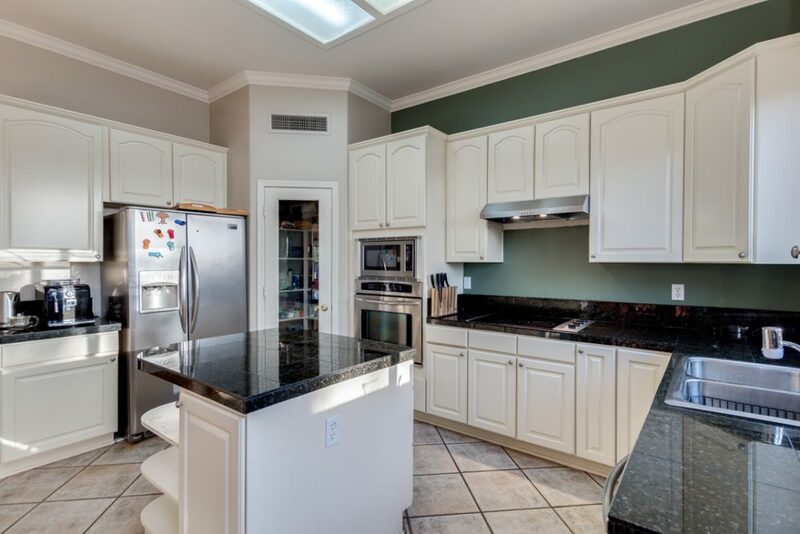 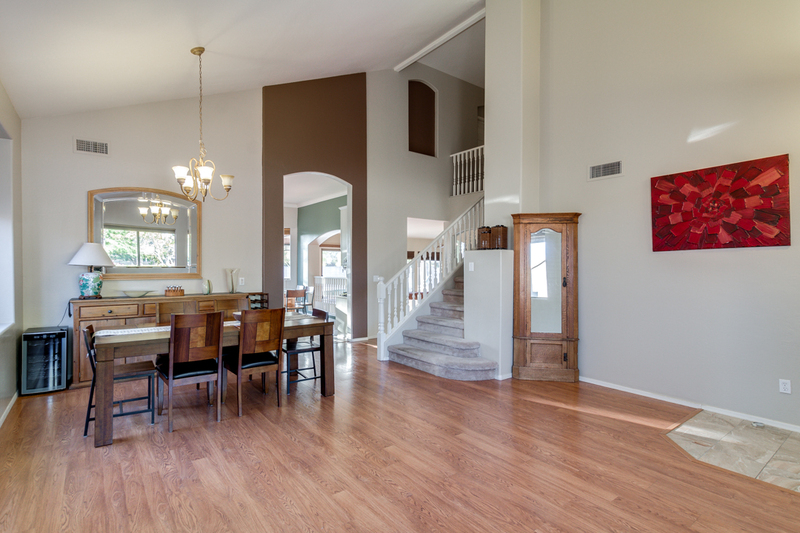 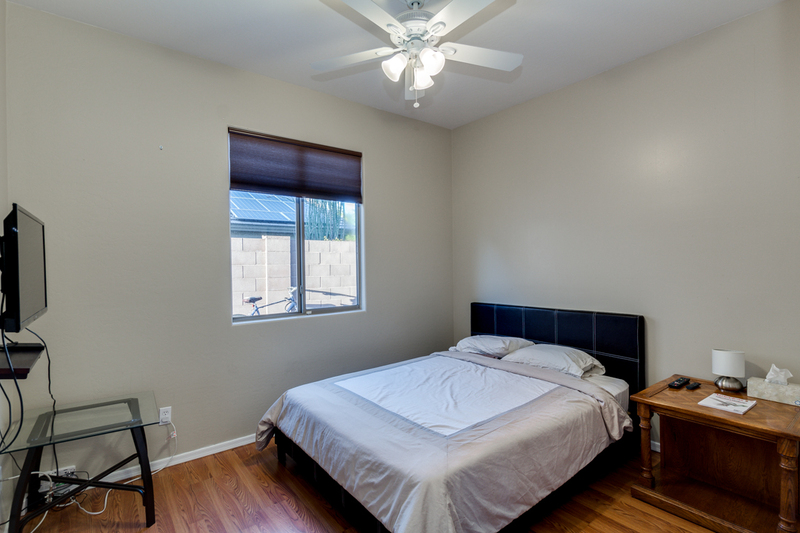 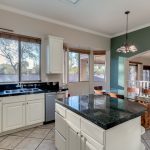 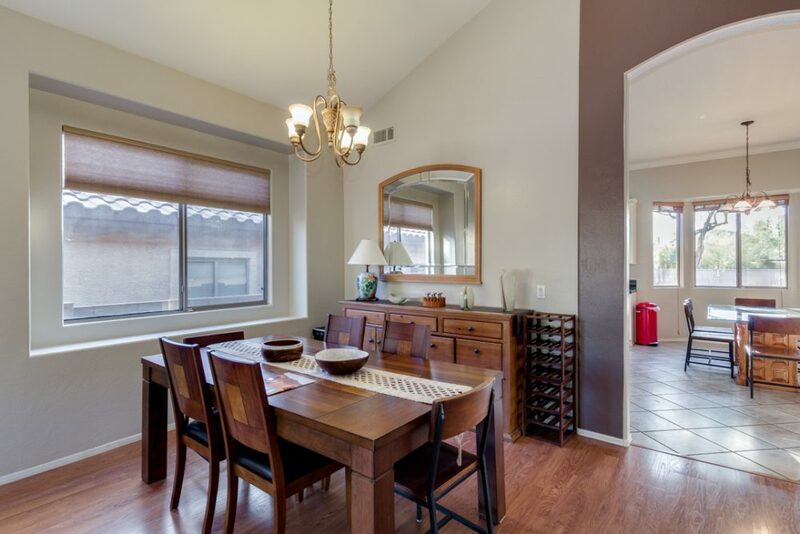 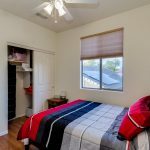 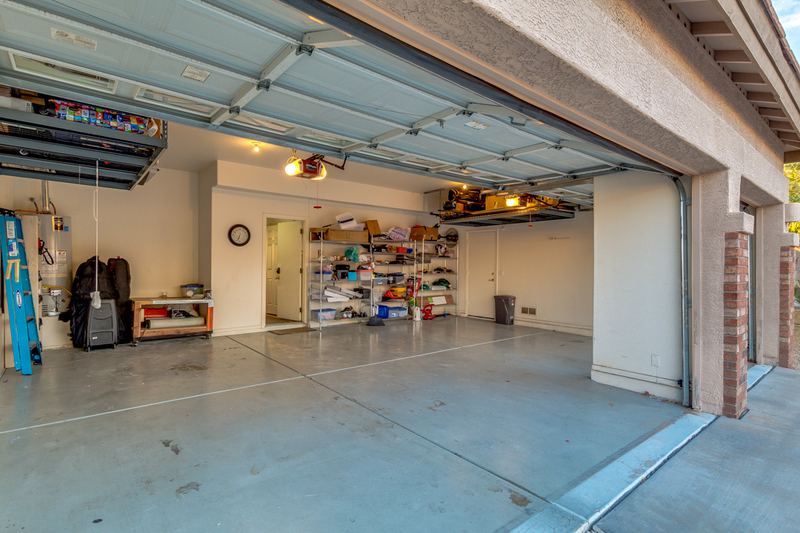 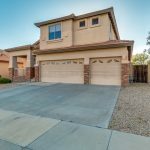 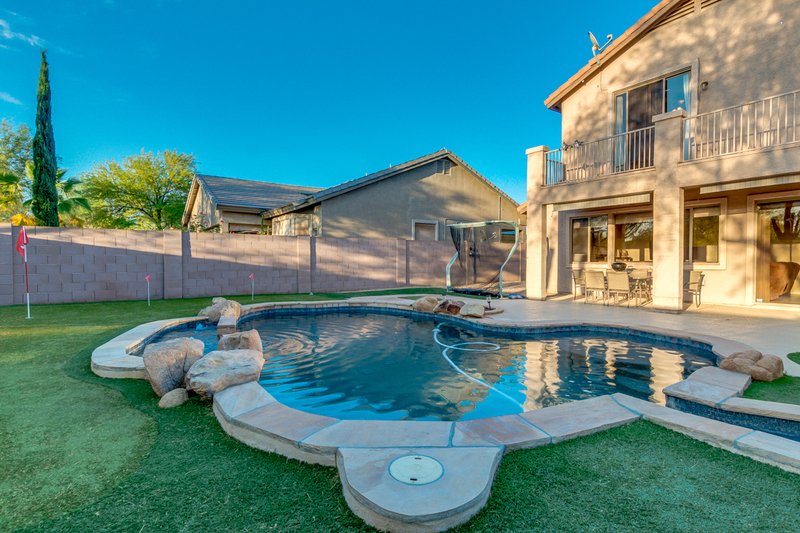 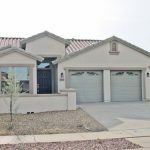 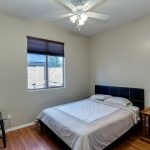 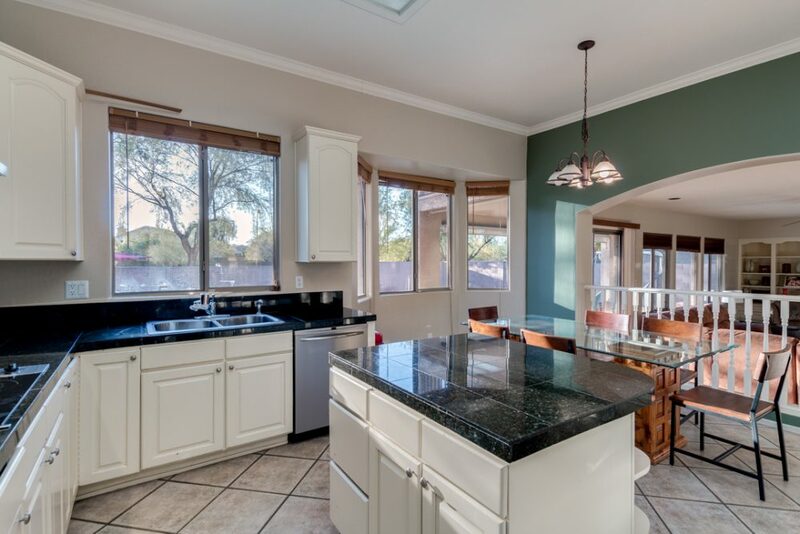 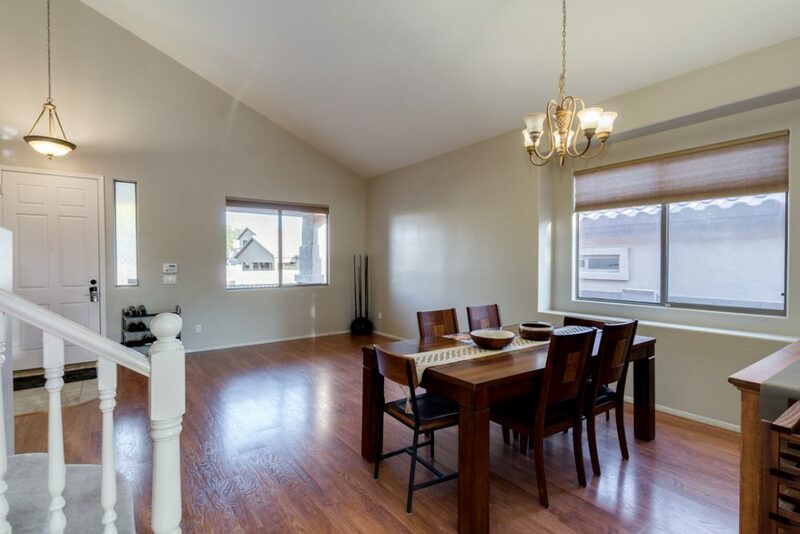 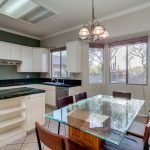 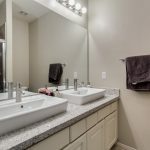 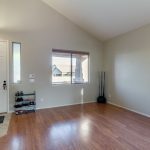 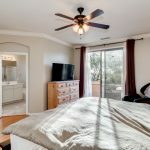 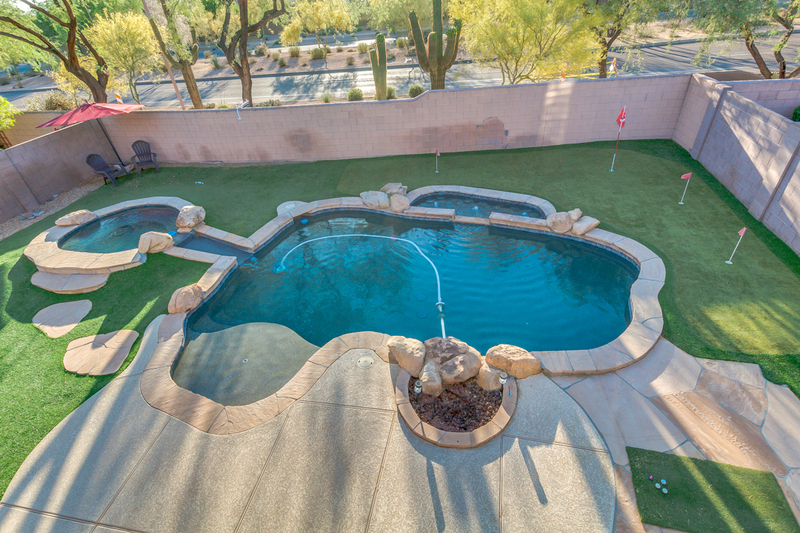 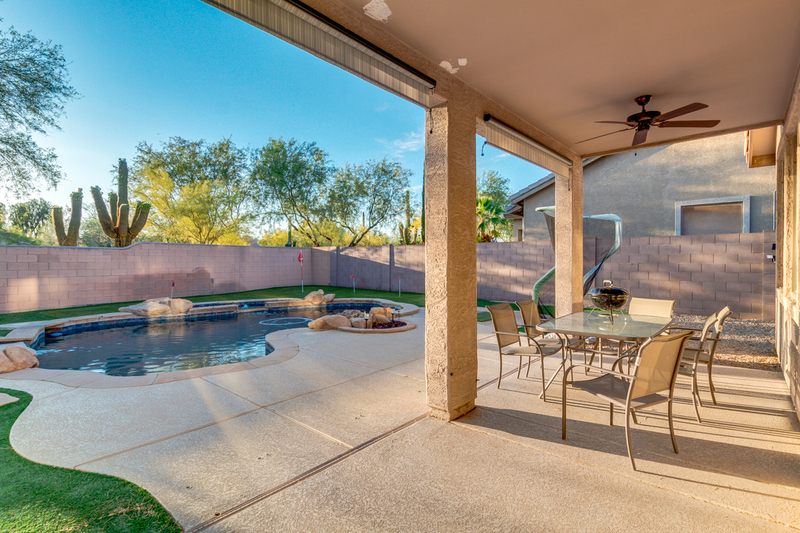 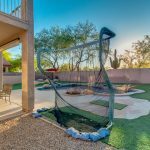 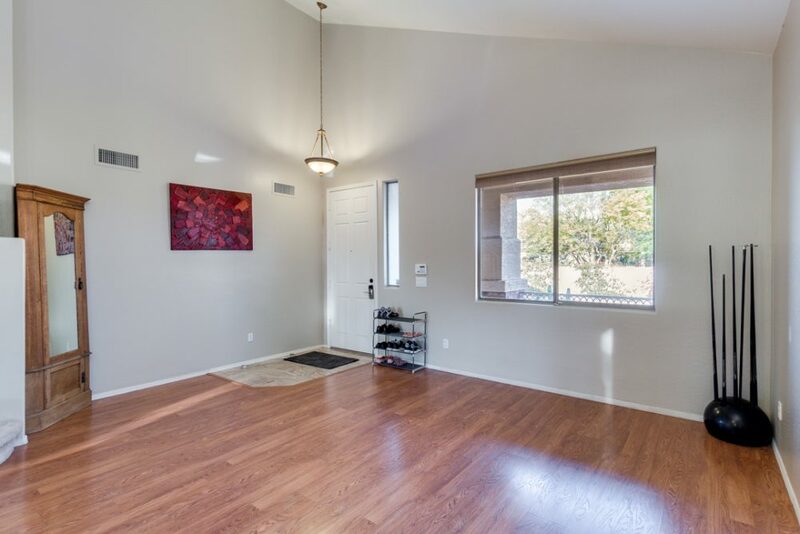 BEAUTIFUL, SPACIOUS HOME IN THE DESIRABLE DESERT RIDGE AREA. 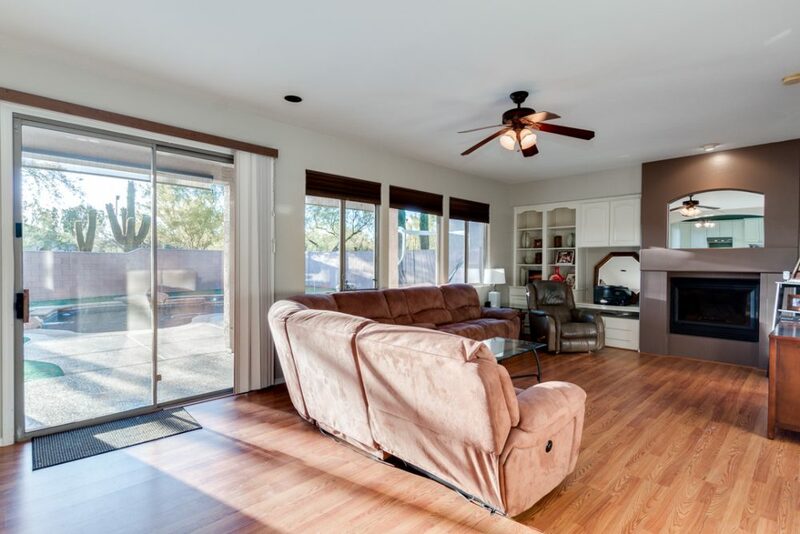 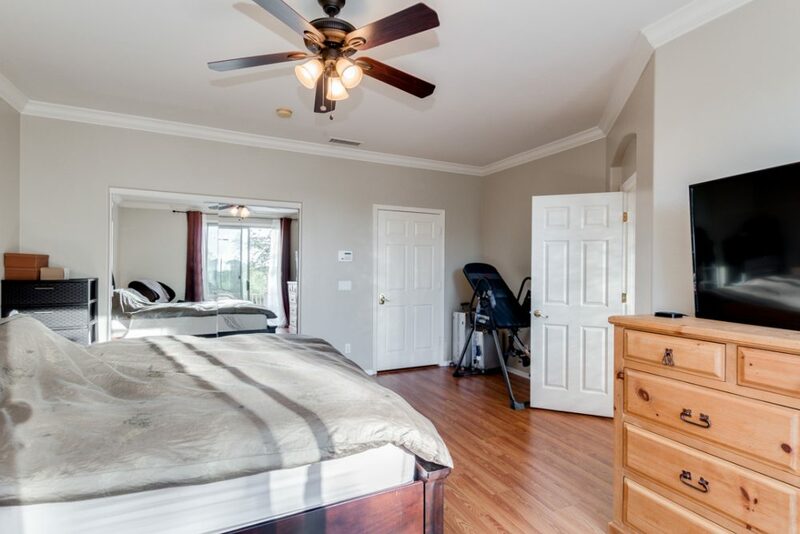 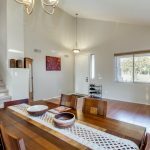 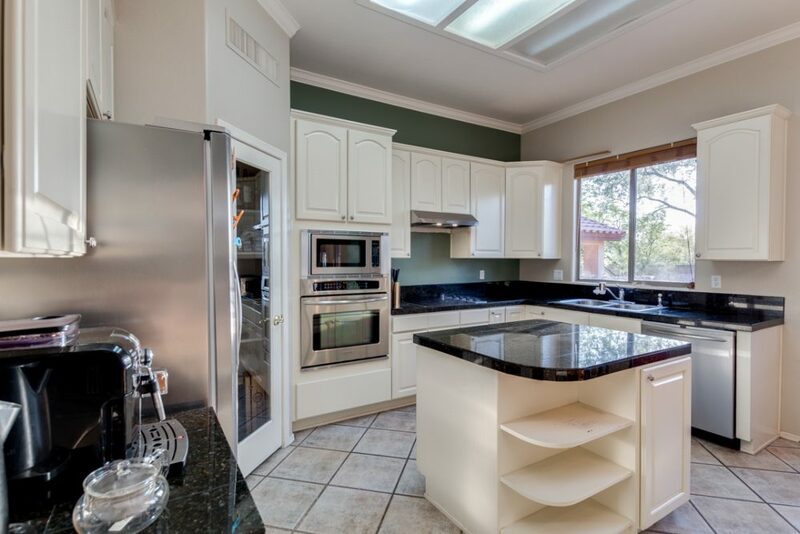 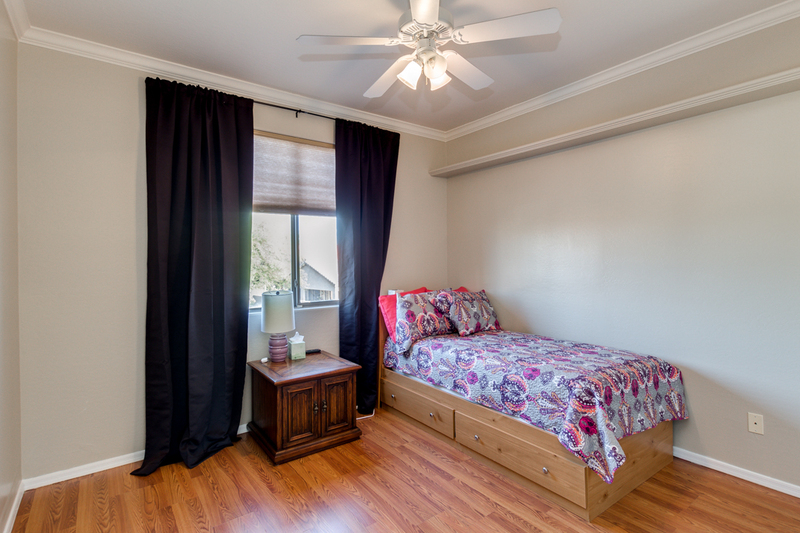 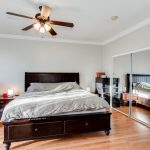 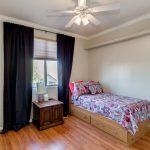 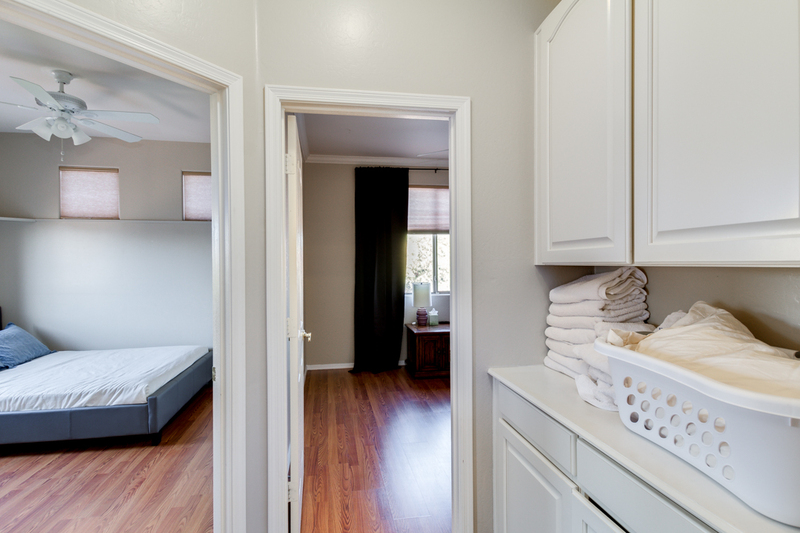 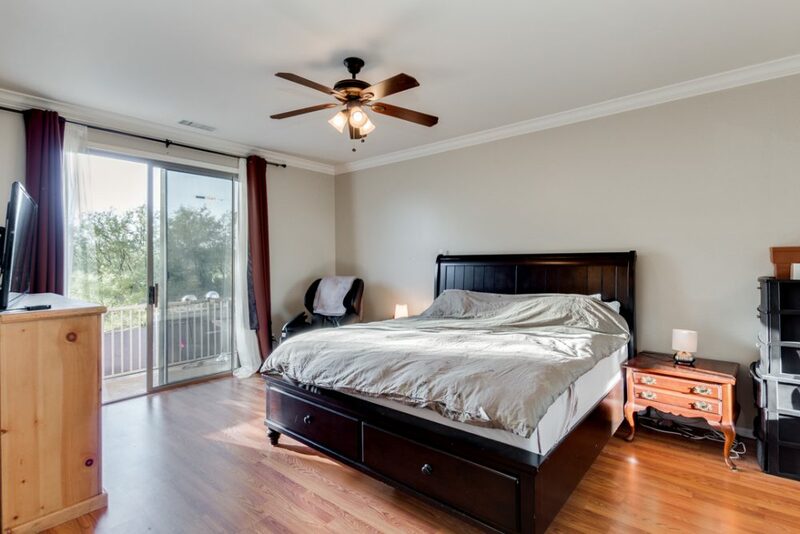 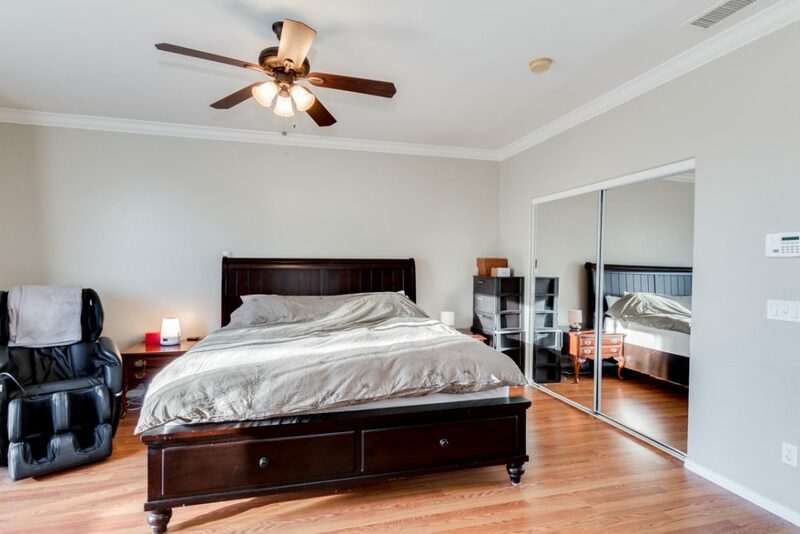 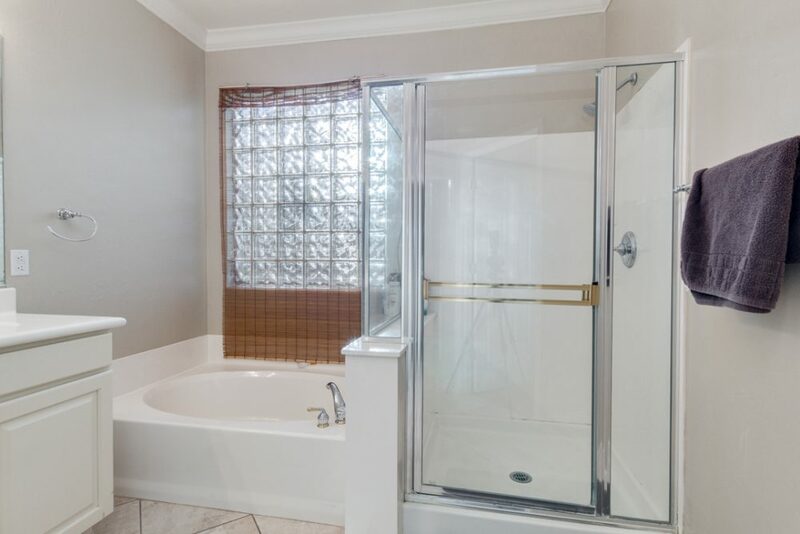 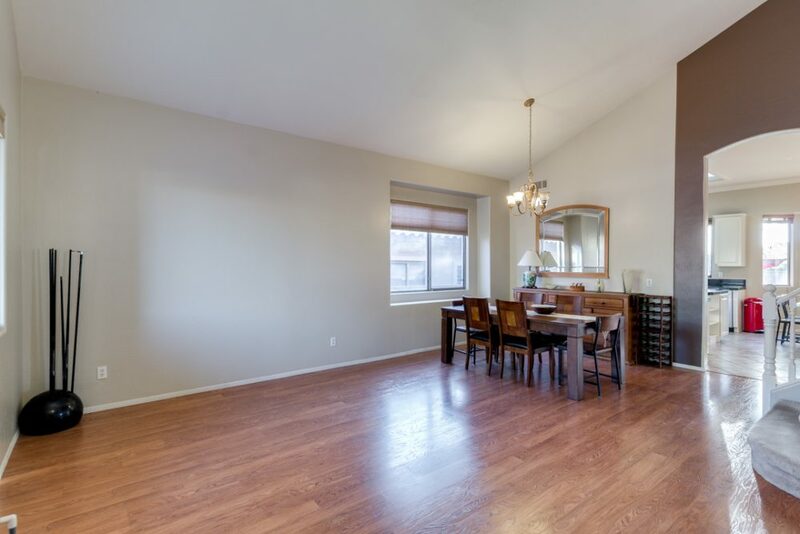 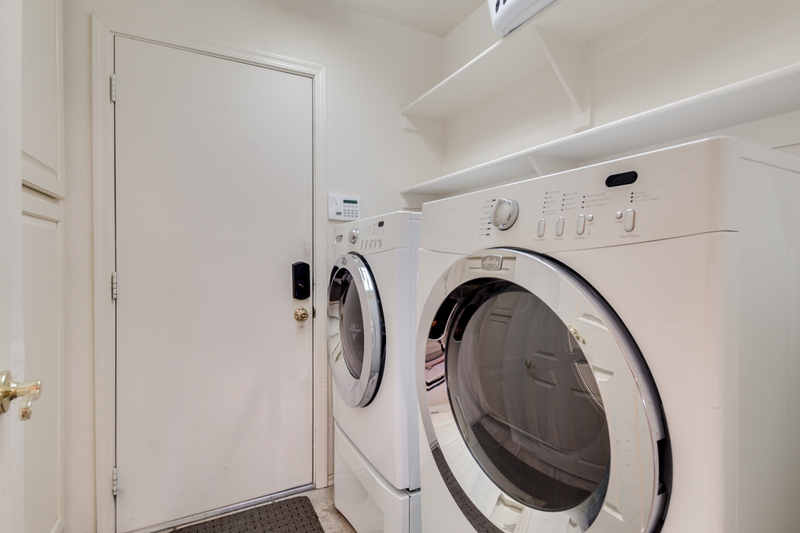 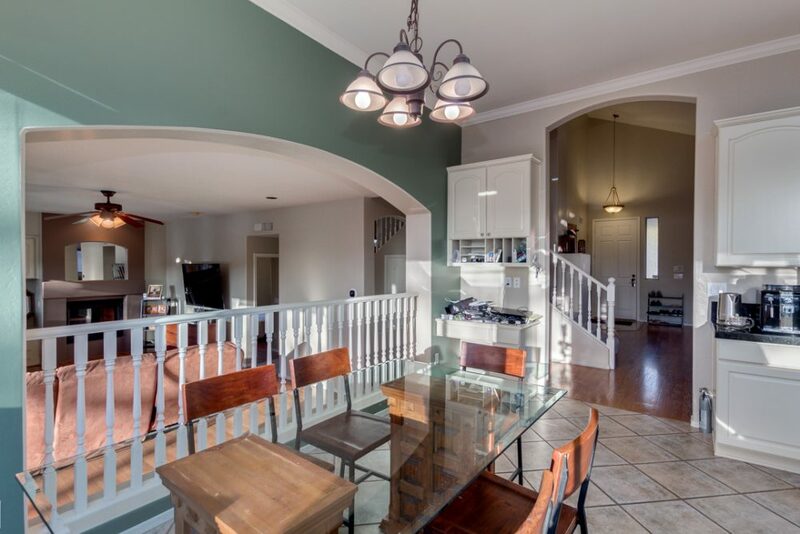 This home is light, bright and move in ready. 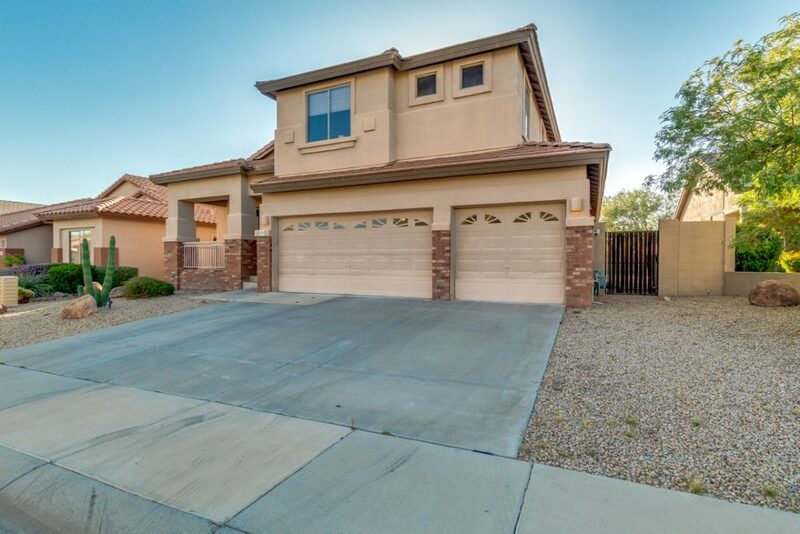 Spacious 5 bedrooms and 2.75 UPDATED baths, with vaulted ceilings, new laminate flooring, stainless steel appliance, Granite counters, walk in kitchen pantry, gas fireplace, crown molding, balcony upstairs off Master, low maintenance yard, 3 car garage, heated Pebble-tec pool with Baja step and Bubbler, spa, and artificial grass putting green in the backyard. 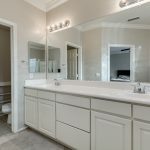 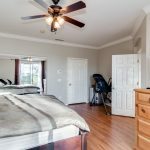 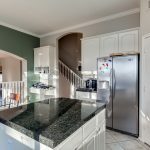 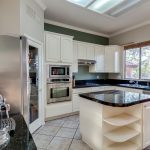 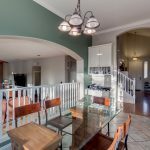 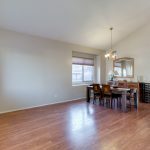 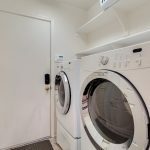 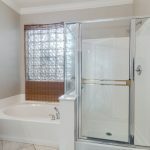 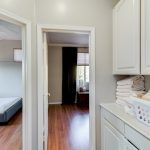 COME VIEW THIS HOME TODAY BEFORE IT’S GONE!